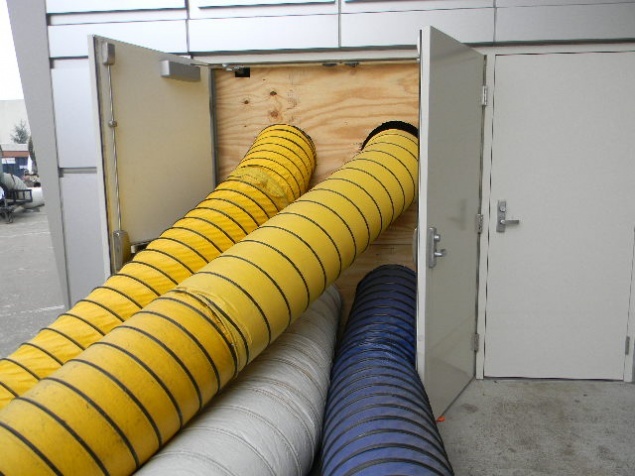 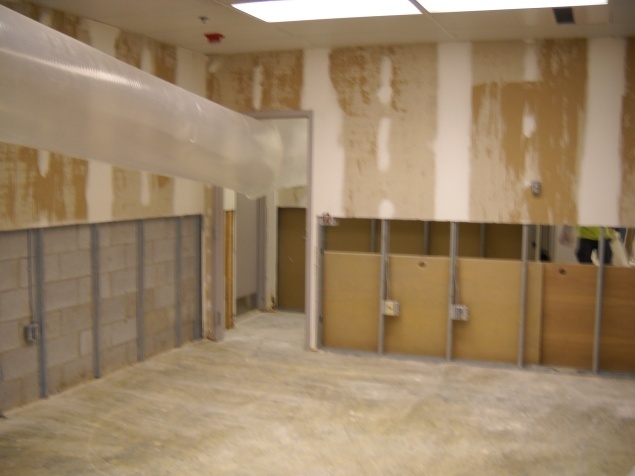 In most property loss situations, there is the need to dehumidify a space or “dry” a building. 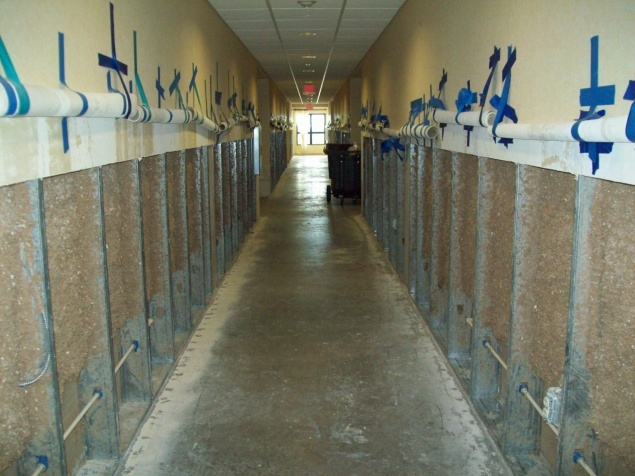 Maverick Restoration understands the sense of urgency to reduce secondary damages that may be caused by humid spaces. 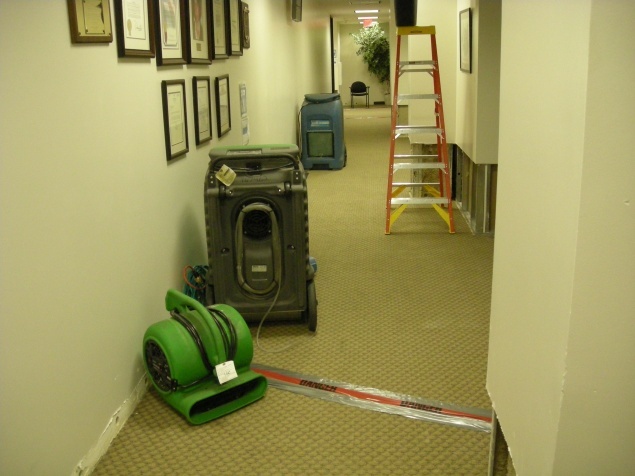 Humidity also provides an environment for mold to thrive. 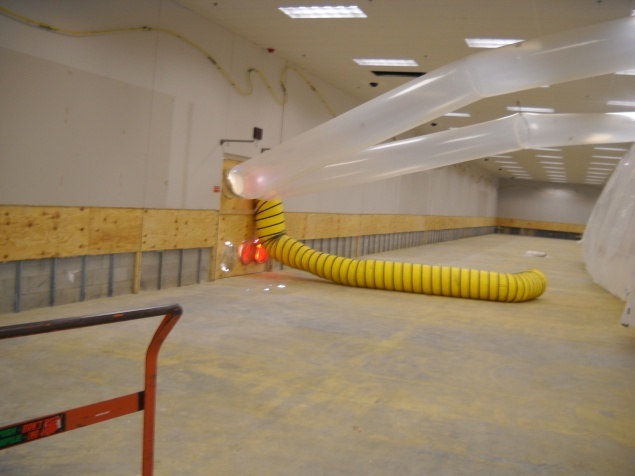 Maverick, along with its strategic partners, is ready to respond with proper knowledge and equipment to help mitigate the loss and reduce the risk to the occupants.